ATV Parts, ATV Radiator Kits, ATV Wheels Tires, ATV Suspension Springs Shocks Bumpers - Wild Boar ATV Parts > Wild Boar Bumpers > Halloween Sale on DragonFire XM310 Mud Tires! Halloween Sale on DragonFire XM310 Mud Tires! 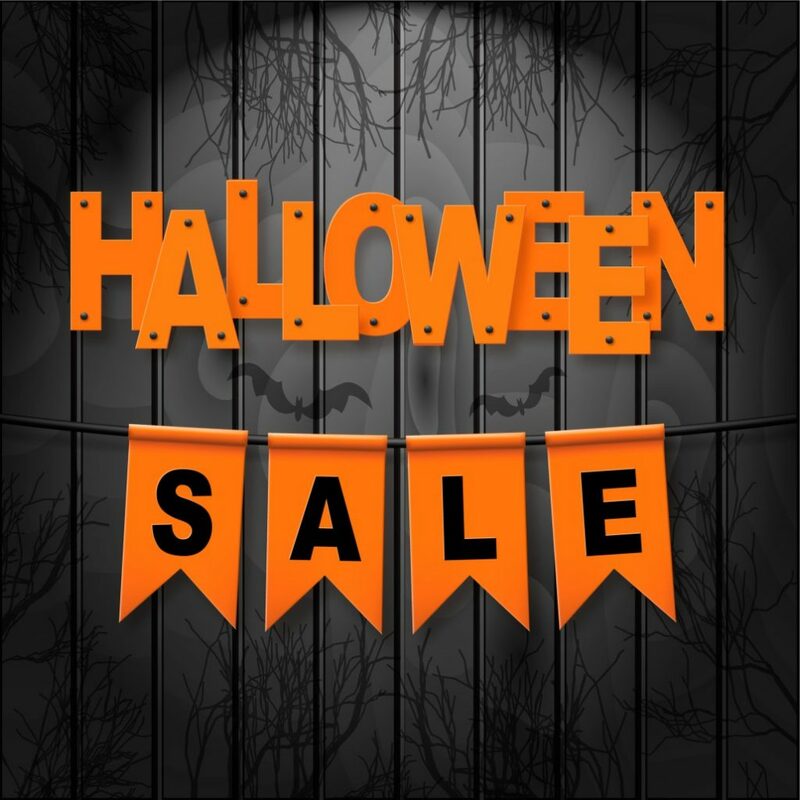 Halloween SUPER SALE! Dragonfire XM310 33″ and 35″ Tire/Wheel Packages marked down an extra $40.00 OFF SALE PRICE! Halloween Special ends Sunday 11/4!